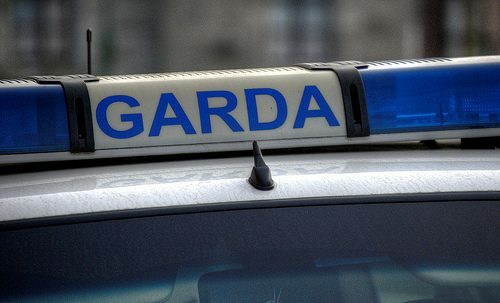 Gardai are investigating house robberies in Rathnew on Tuesday night houses at Seaview heights and Broomhall. Both incidents took place at around 9.30pm. It is understood items including jewellery were taken. The thieves fled from Broomhall in a silver coloured Peugeot. On Saturday night thieves ransacked a house at Tower avenue in Avoca also stealing jewellery.